Big data are coming to a restaurant near you, offering the promise of more personalized services for consumers, higher profits for restaurants, and a more seamless process overall. But these developments also create potential risks on each side, requiring some consideration before firms adopt them wholeheartedly or without careful assessments. The data analytics systems being developed for the restaurant industry collect the vast information that diners provide with every meal, including the types of food they prefer, with whom they socialize, the time of day they like to eat, how often they eat out rather than at home, and so on. Then they aim to make recommendations for the restaurants to improve their service, such as by ensuring a particular menu item is in stock on the day and time that they can expect consumers to order it. 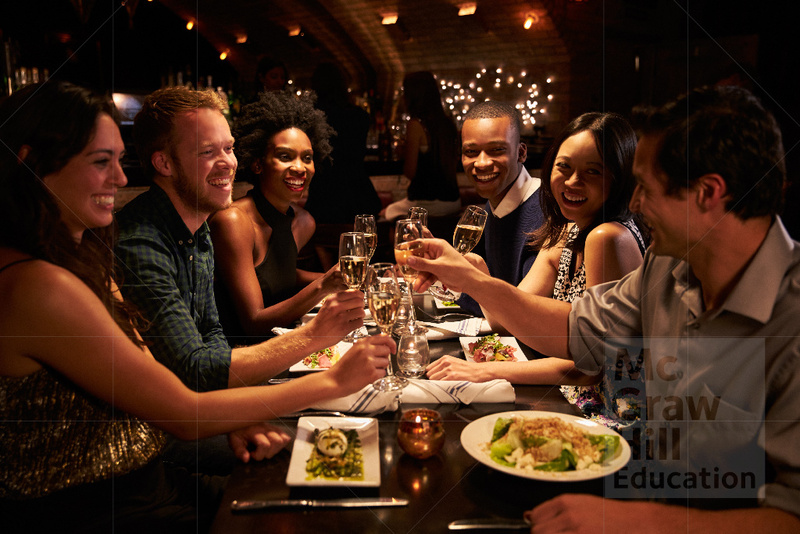 By also integrating information from consumers’ social media pages, high-end restaurant managers and hosts can ensure that they recognize diners on sight, and welcome them personally, even if they are not regular customers. For consumers, such operations offer clear benefits. Being known by restaurant staffers gives consumers a sense of status and feeling of uniqueness. Furthermore, a vegetarian diner would not have to listen to a long list of meat-oriented specials, for example, but instead might receive information about alternative menu options that the chef could create. If the restaurant also uses these data to enhance its operations, consumers likely would enjoy shorter wait times and less chance of popular menu items selling out before they can place their order. For the restaurants, the benefits stem from their ability to provide such services to customers. The results should include reduced operational costs, more streamlined service provision, and increased sales. But the concerns persist even among these benefits. For consumers, these systems entail gathering substantial amounts of data, with few means to opt-out of providing that information. If someone makes a reservation and pays with a credit card, the company has a lot of information already, and they can do little to stop a restaurant manager from searching for their name online. Thus privacy concerns are paramount. For restaurants, in addition to being expensive, the systems could lead to an overreliance on data, undermining the personal touch that often leads to service success. Ultimately, personalized service requires a personal touch. Yet that touch might become far more effective if it is underlain by advanced data analytics. How are restaurants using data to improve their customer service? Would you agree to allow restaurants to collect your personal data?